Situated within an acclaimed Stanford White building, The La Forge Casino Restaurant has served the community as a famous local establishment for years. 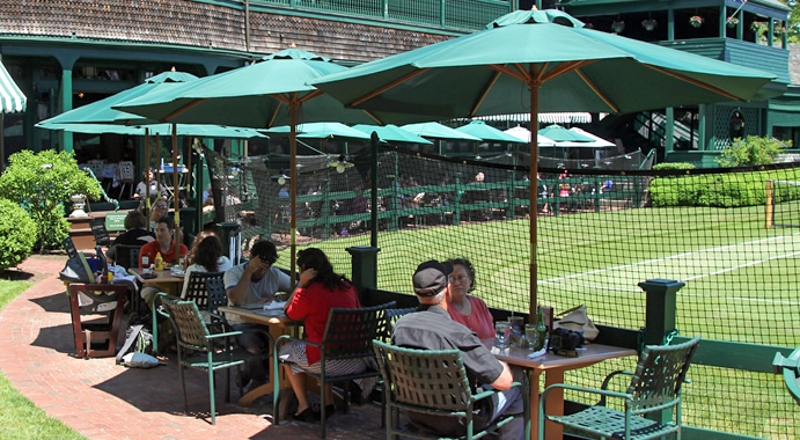 Located on the grounds of the International Tennis Hall of Fame, La Forge has long been a local staple providing a menu, style, and friendly atmosphere that reflects our commitment to an exceptional dining experience. We are open year round, serving our guests daily, as well as offering bespoke private dining areas to Weddings, Rehearsal Dinners, Corporate Outings, Bus Tours and other Group Functions. 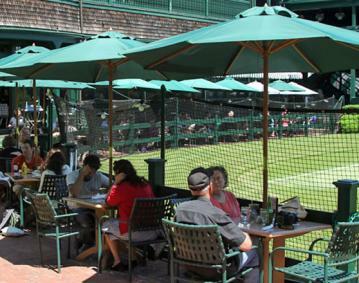 We have long been the premier choice for many of Newport’s social gatherings such as the Miss Rhode Island Pageant, the International Tennis Hall of Fame, The Newport Rugby Club, and Newport Hospital to name a few.